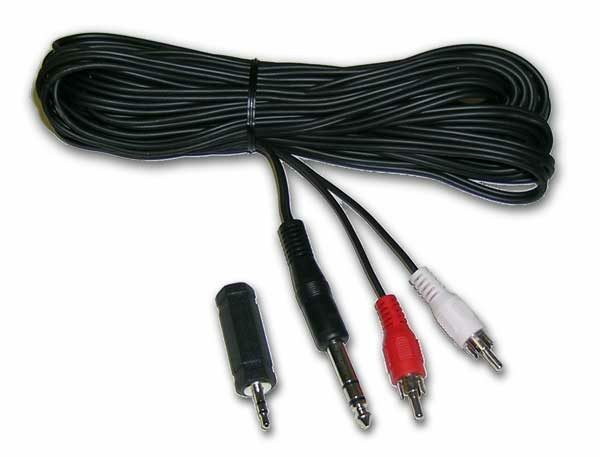 Plug this stereo cable into the headphone jack on any Casio Keyboard and the opposite ends with the RCA connections go into the Auxilliary inputs on a stereo system or big screen TV. This can be used with many computers also. After you connect this cable your Casio is now ready to be played through your Stereo System. You won’t believe the difference in the quality of sound when compared to the small speakers built inside your keyboard!!! 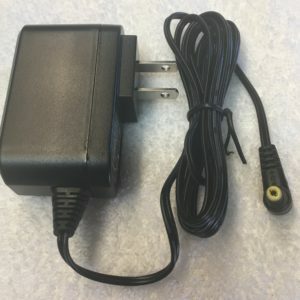 This cable was custom made for us for this purpose and is 30 Feet Long, so you do not need to be right next to your stereo. ***CAUTION*** While hooking this up, keep the volume of your keyboard at ½ or less and the volume low on your stereo. 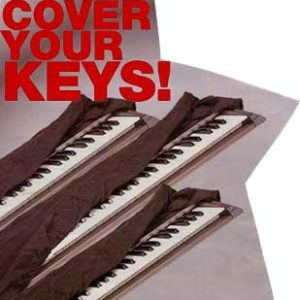 This will prevent accidental damage to your stereo system by overloading from the incoming signal from the keyboard. Slowly adjust the stereo system volume to the desired amount. NEVER use your keyboard at more than 2/3 of its maximum volume while hooked up. 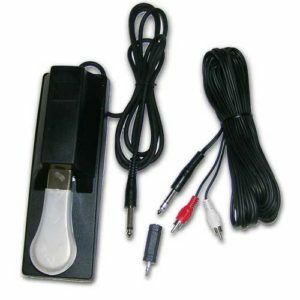 This prevents distortion and gives you the best possible sound quality. The included reducer plug allows the cable to connect to some of the vintage and older Keyboard models with the small size heaphone connection. Get ready for great Keyboard sounds with this Keyboard Connection Kit.